Is presented to a senior majoring in Communication Studies. This award recognizes superior achievement in academics and service to the department and the university as a whole. Particular attention is paid to those characteristics that predict professional success in the communication industry. 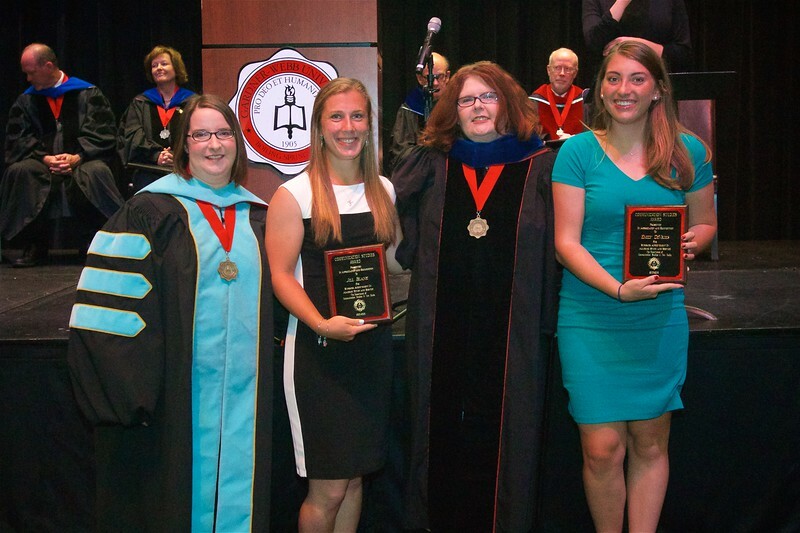 The recipients of this award are Jill Christina Blanks and Emily Christine DeVries.